*We can make sample as your request . Sample delivery in 7 or 14 days. 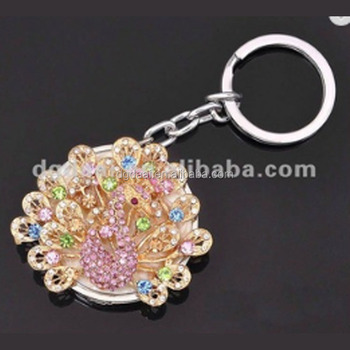 Dongguan Daai Shijia Craft Gifts Co., Ltd.